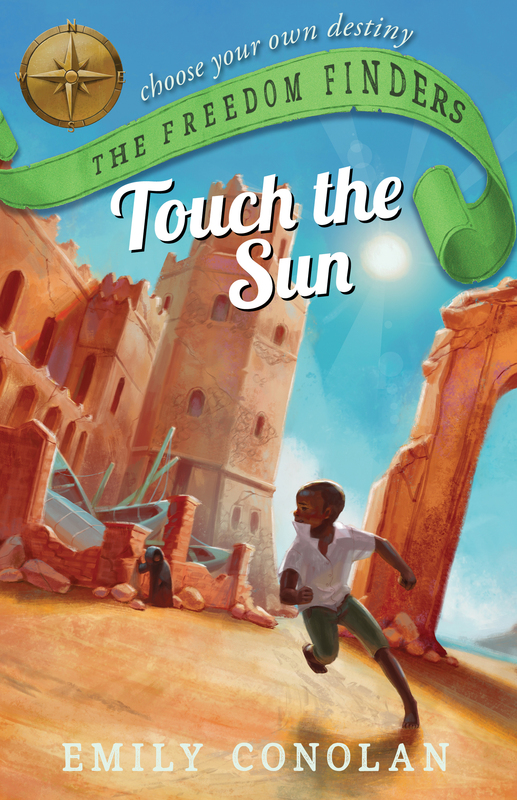 Choose your own destiny and step into the shoes of a Somalian boy escaping war-torn Mogadishu for Australia in 2011 in this exciting interactive series. To find freedom, you must leave behind everything you've ever known. It is 2011. You want nothing more than to be a journalist in Somalia like your aunty. But the truth can be dangerous - and when you and your little sister are left alone, you find yourself facing life-and-death choices at every turn. Can you escape a terrorist organisation and find a safe place to call home? You'll be asked to cross a desert on foot, hide below deck in a leaky boat, and put your life in the hands of people smugglers.